Thats so true! Especially this one! 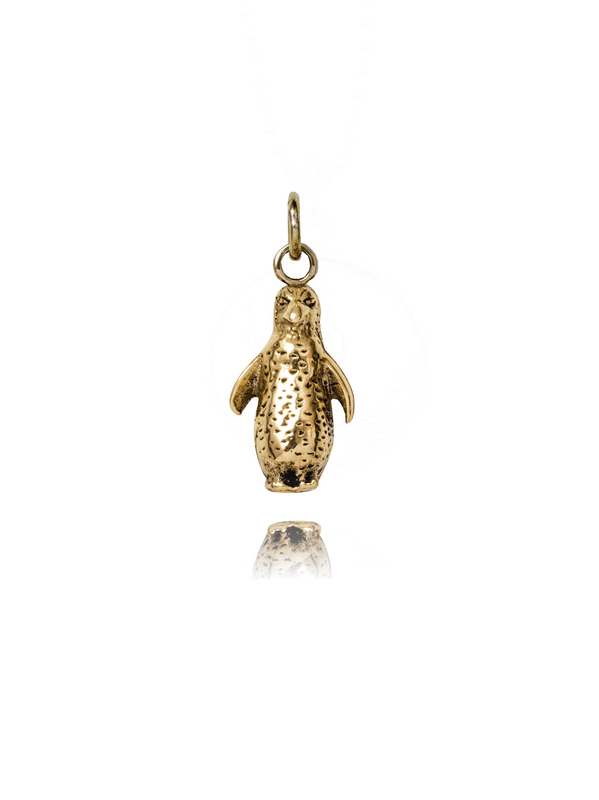 The penguin is gold plated and measures 1.5cm in length.